This is the final post in a series introducing the 12 teams participating in the 2018 Wood Stove Design Challenge in November. 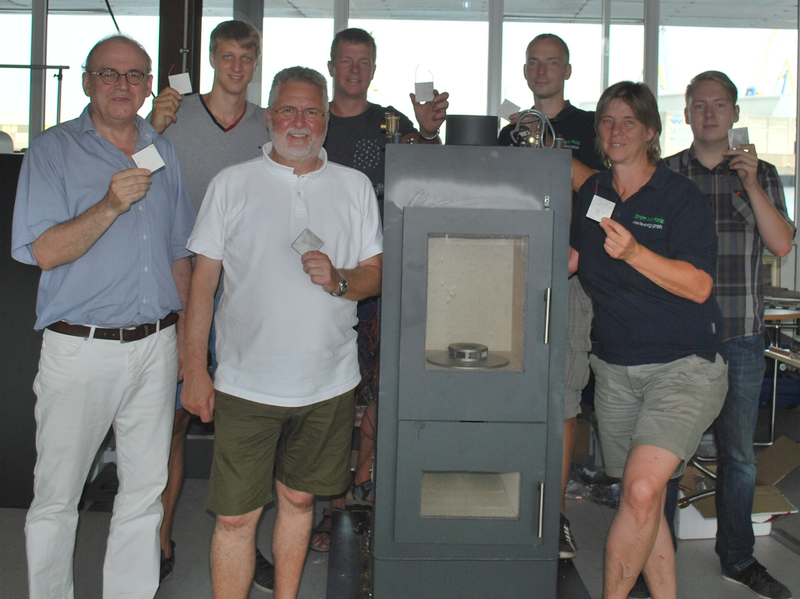 Our final blog in this series is about a partnership between a US stove importer and a German thermoelectric stove manufacturer. Wittus-Fire by Design, lead by Niels Wittus in New York, is one of the premier retailers of higher end European stoves in America. He is working with a team of engineers at the German company, Thermoelect GmbH, to bring the “E-Stove” to the Design Challenge this November 9-14, 2018, and to the US market. Horst Erichsen, Jonas Prell, Dr. Ingo Hartmann, René Bindig and Frank Hoferecht in Germany are responsible for all the technical elements of the E-Stove. Horst and Jonas together with their team designed and developed the basic elements of the E-Stove in the company Thermoelect GmbH. Ingo and René have worked together at the “German Biomass Research Center” (DBFZ Deutsches Biomasseforschungszentrum gemeinnützige GmbH), a government research institution, while Frank was previously working on developing combustion units for a start-up company, ETE EmTechEngineering GmbH. Frank, René and Ingo were brought together by a project in 2008 to design a very low emissions stove. Niels and his German counterparts had previously entered a stove in the Alliance’s 2013, 2014 and 2016 Design Challenges. 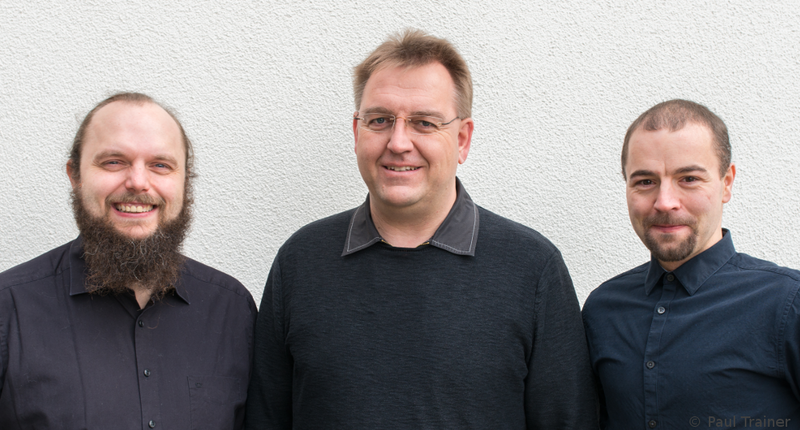 Now, Ingo, René, and Frank are using their experiences to help Thermoelect GmbH create a very low emissions thermoelectric wood stove. Ingo and Frank have a world of experience in developing combustion units with low emissions. This will be their fourth time competing in the Wood Design Challenge and they are enthusiastic to see all of the US teams and products, as US wood stove technology and regulations are vastly different from those in Europe. Thermoelect’s E-stove is a very promising source of heat, electricity and hot water. They have achieved electricity yields of up to 250 watts in the past using a radiator, thermoelectric generator, and a battery to store the power. While their model can produce up to 250 watts, producing that much runs the possibility of producing too much heat for a single household room. So, Ingo says that their first step is to “produce 100 watts of power as a mean value over a day (24-hour period).” To generate greater power requires connecting the E-stove to a home’s hydronic heating system to distribute the heat to other rooms. The team credits much of their combustion efficiency as well as their subsequent emission reductions and heat and power generation to their novel down draft combustion unit with an integrated catalytic combustion system. Ingo says that catalytic emission control in wood combustion units has been “a point of focus in Germany for the past 10 to 15 years.” Ingo himself was brought to Thermoelect GmbH to research this type of emissions control and advance their stoves’ catalytic controls. However, what started as a project to create a stove with very low emissions became a project to create a highly efficient stove for producing electricity and heat. The team uses a radiator with the TEG, which is installed in the stove itself, and uses a pump to send the water throughout a home’s hydronic heating system. The stove runs with a large battery that is designed as backup power for the home, or potentially to augment a solar photovoltaic system. Thermoelect already has some units of the E-Stove running in German homes. Ingo says that the units that are in use have been working well, and that their main challenge is just ensuring the system does not produce too much heat when it produces high amount of power. The team is currently working on developing solutions to this problem in the lab. On the users’ end, the operator can control the heat for the water output system and has a permanent bypass at the catalytic combustion system, which is a mandatory feature for European stoves, so the user does not have to manually switch the bypass for the catalyst, including during cold start-up. From the beginning, all Team Wittus members have been working with wood stoves to create more efficient, clean, and affordable energy alternatives for consumers. 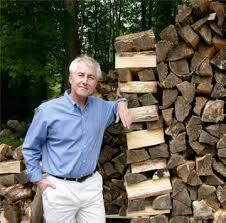 The team believes that their recent progress advances “greener electricity” and address the needs of “people who do not have secure energy from the power plants.” For this reason, they work with wood logs, as pellets tend to be twice as expensive than cordwood in Germany, and many people have easy access to cordwood. Along with increasing affordability, the team is also always looking for new ways to give people even more reliable alternative energy. The E-Stove technology could be linked with solar power to give people living in boreal climates (e.g. Canada, the Northern US, and Scandinavia) power during times when solar power falls short.